Noise goes in, and nothing comes out. 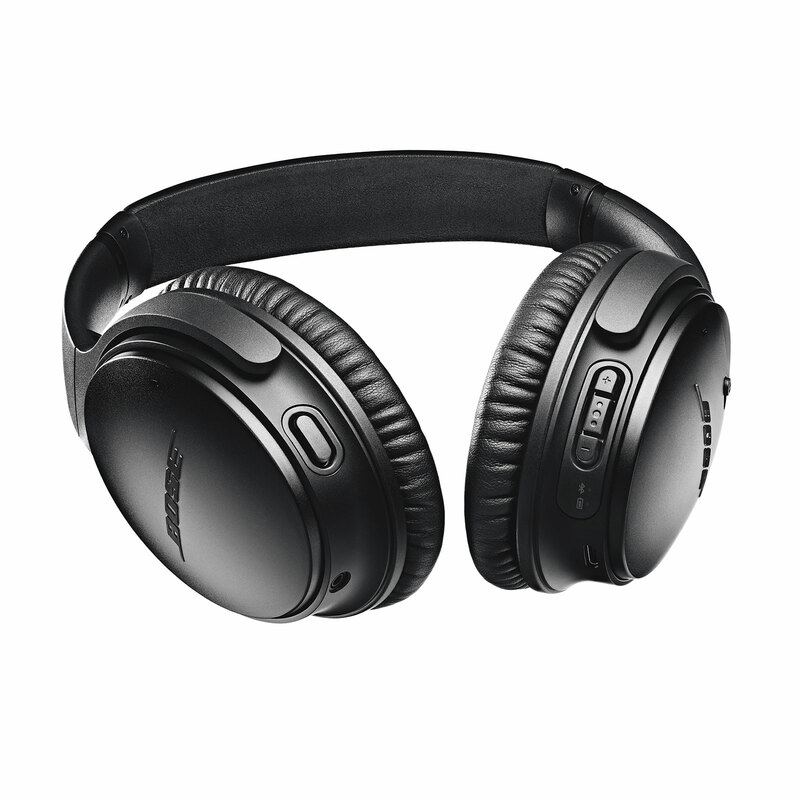 One of the biggest purchases before catching a flight, noise cancelling headphones have become an almost necessary part of travel, providing comfort and silence in the often loud cabins of aircraft. But what is it, and how does it work? While the name should give it away, noise cancellation is a technology that reduces hums and consistent noises, often removing it from the overall sound available to your ears. Originally developed for flight, noise cancellation can be used for other purposes, including transport, background noise, and environments that you desperately need to escape from, quelling the sound and providing a quieter sanctuary to play audio unencumbered by those outside sounds. Noise cancellation offers two types of technology, and both are very different: passive noise cancellation, and active noise cancellation. The simpler of the technologies, passive noise cancellation is a technology that often uses intra-aural earphones plunged deep in the ear that cancel out external sound by sealing the ear holes. Working in a way much like earplugs, passive noise cancellation doesn’t always cancel out all sounds, and some audio leakage may occur, but it should provide a seal that allows the audio to be sent directly to your ears without the outside world and its sounds infiltrating. The more common technology, however, is active noise cancellation, and it appears on all types of headphones, from the in-earphones that are highly portable, to lightweight supra-aural headphones that sit on top of the ear, and all the way to circumaural headphones that encase the ear. Active noise cancellation is a powered technology, and relies on a battery, microphones, processing technology, and a series of algorithms to capture a sound profile of specific noises, sounds, and frequencies, and then invert it, effectively cancelling it out. Initially developed for air travel, noise cancellation now works on more than just the hum of aircraft engine noise, and can be used for buses, trains, and large groups of people, though it tends not to cancel out individual human voices. Beats’ latest Studio headphones support noise cancelling through adaptive technologies, meaning they respond to the sounds your hearing. 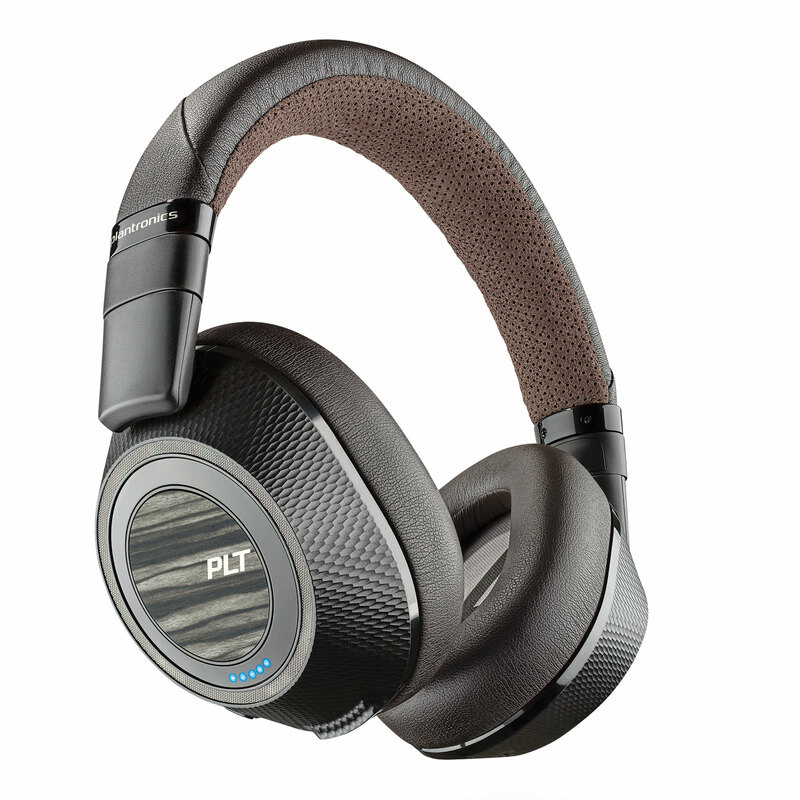 It’s hard to say which technology is better, but active noise cancellation headphones certainly have more development behind them, as audio product manufacturers invest heavily to improve the technology. 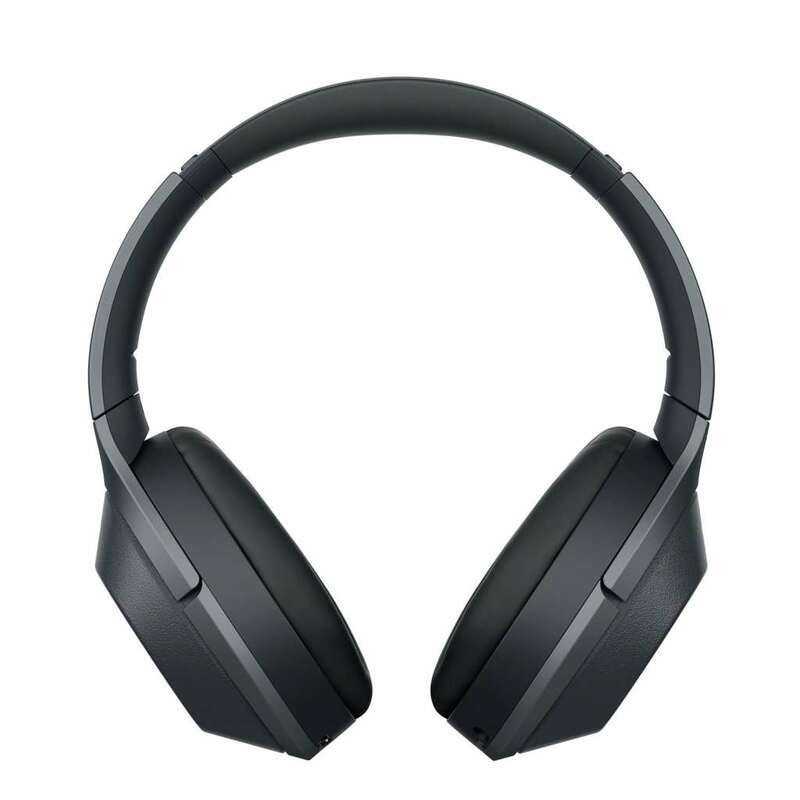 As such, most headphones and earphones advertising noise cancellation generally rely on active noise cancellation, though it’s worth noting that not every active cancellation technology is equal, and some models clearly outshine others. For more information on that, check reviews of noise cancelling headphones so you can get the right information for your needs.